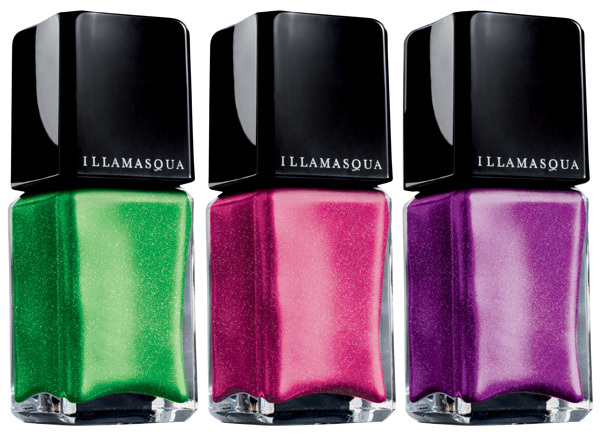 Illamasqua is known for its bold and daring makeup and nothing has changed with their new Paranormal Collection. 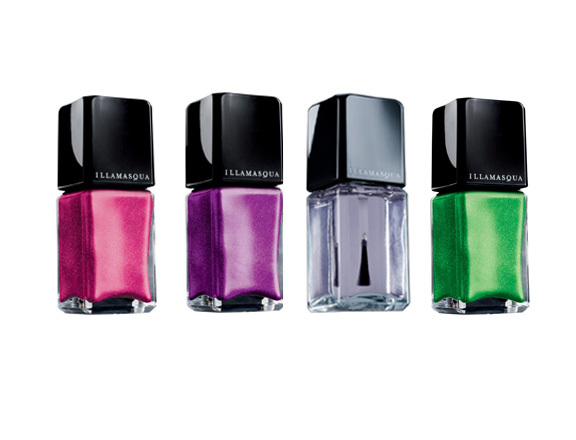 Besides the gorgeous eyeshadows and lipsticks the collection includes UV nail varnish. Yes you read that right UV nail vanish! 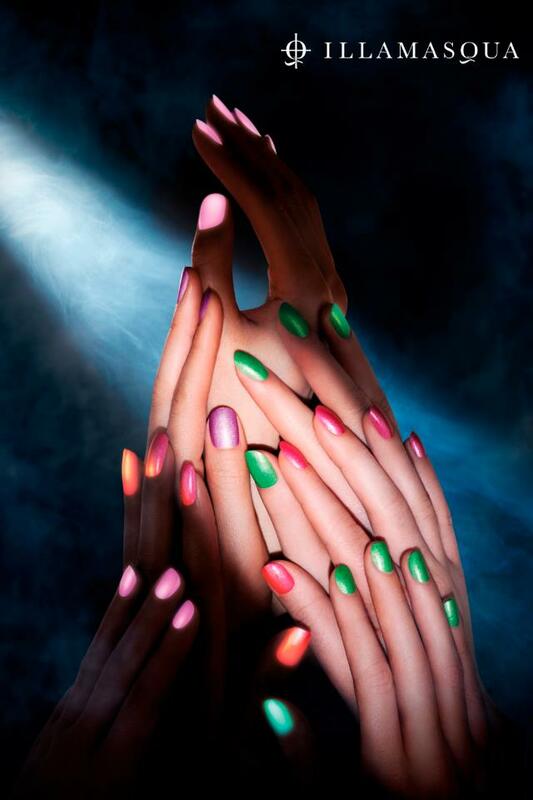 The colours available are Omen (bright green) Seance (bright violet) and Ouija (bright pink), theres also a UV glow top coat (Geist) to complete the look, pretty cool - no? Retailing at $22.50 at MYER will you be trying these or the UV varnish a little bit too bold for you? Let me know in the comments below.